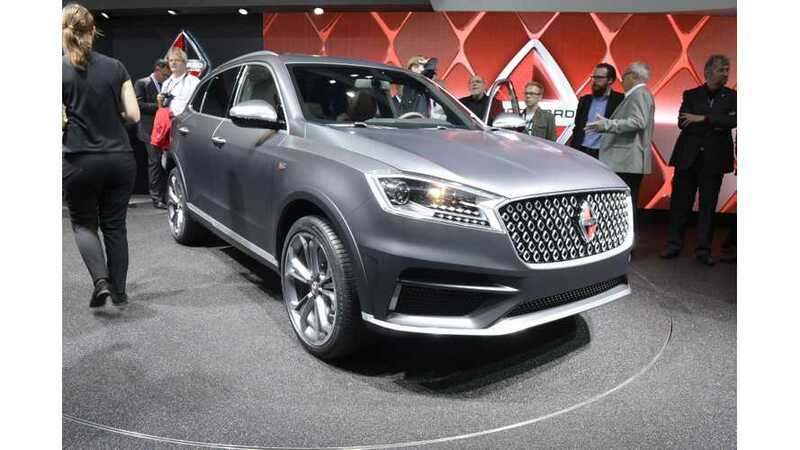 Borgward BX7 PHEV Wins SUV Of The Year Award? 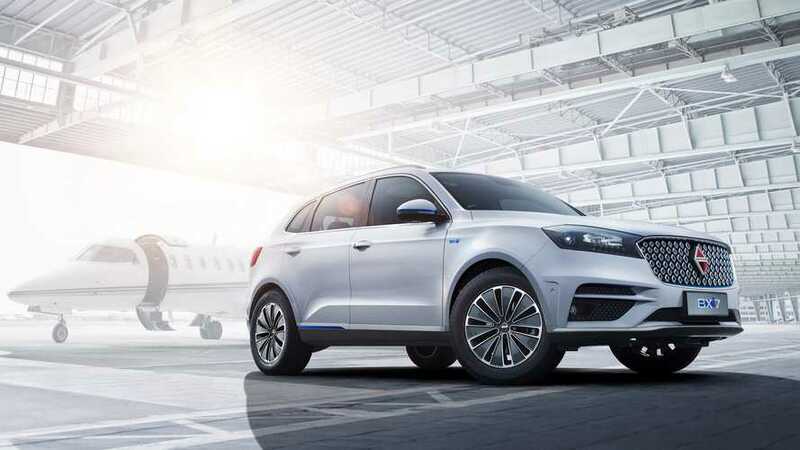 German automaker Borgward received Plus X Awards for its BX7 plug-in hybrid series SUV in the categories of Design, High Quality, Ergonomics, and Functionality. The BX7 was also issued a seal of quality as SUV of the Year 2016/2017. 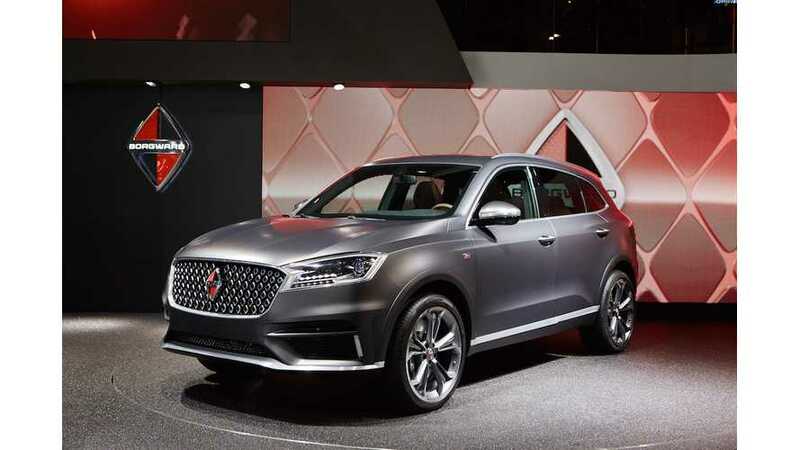 Borgward BX7, unveiled at the 2015 Frankfurt Motor Show, is expected to get a plug-in hybrid version.